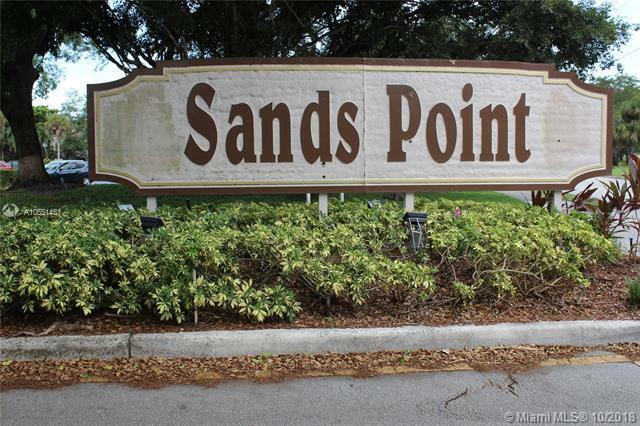 Fantastic updated condo in desirable Sands Point overlooking the golf course and what a view from your screened in and tiled patio. 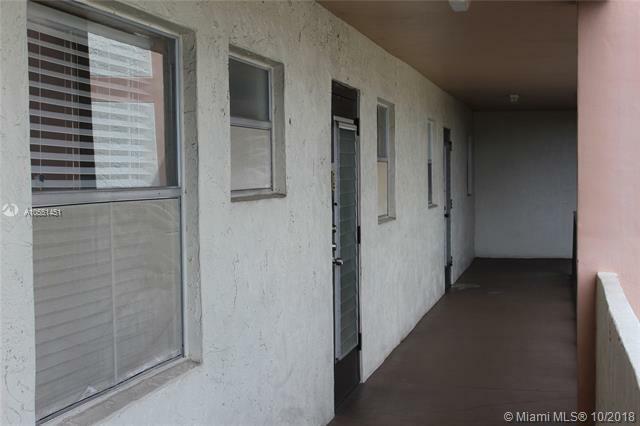 This property offers tile floors, a huge master bedroom, updated bathrooms and hurricane shutters. 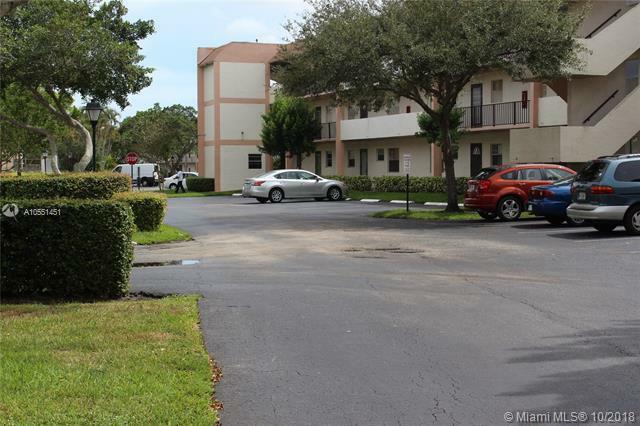 In addition to being surrounded by the golf course the community offers a pool and tennis courts. 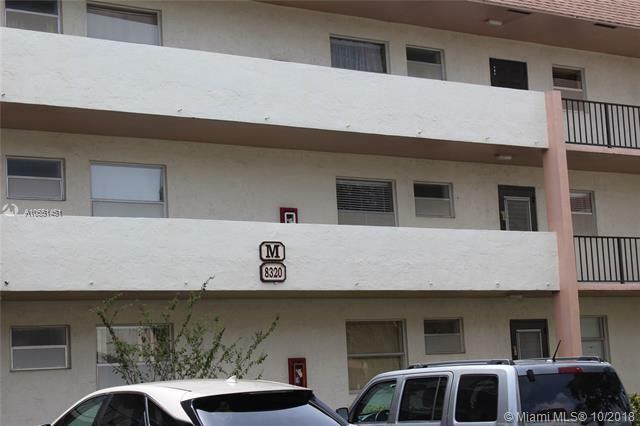 Ideally located near schools, shopping, and restaurants. This one is priced to sell and wont last long so hurry and make your appointment to preview this property today.